In the 1950s, Airstream trailers were the pinnacle of luxurious travel: roomy, comfortable and futuristic, resembling a Jetsons-like flying vehicle ready to take to the skies. Today, Airstream aficionados drool over the rounded aluminum bodies and mid-century modern interiors. While many still function as campers, others have been transformed into homes and even bowling alleys. Looking for a retro hotel alternative? 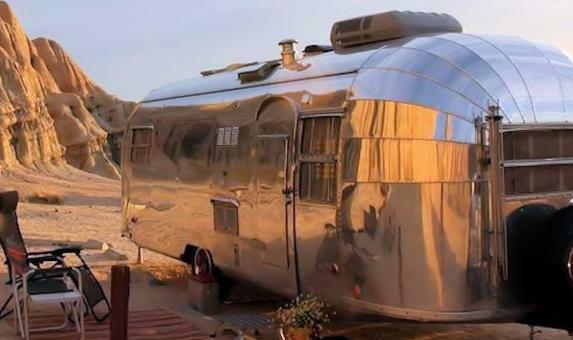 Check out our LIVE LIKE A STAR Utah airstream resort. We'd love to include this in your next Utah holiday.